Before Joseph List’s antiseptic method, surgery was a brutal affair that often put patients in more danger than the afflictions the pre-anesthetic operations were supposed to cure. 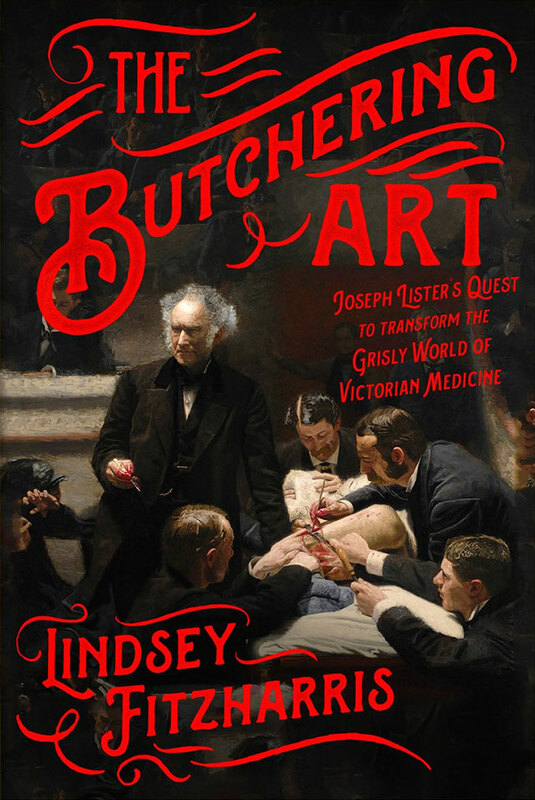 The Butchering Art by Lindsey Fitzharris tells the tales of operating theaters, dead houses, grave robbery, and the breakthroughs that changed medicine forever. 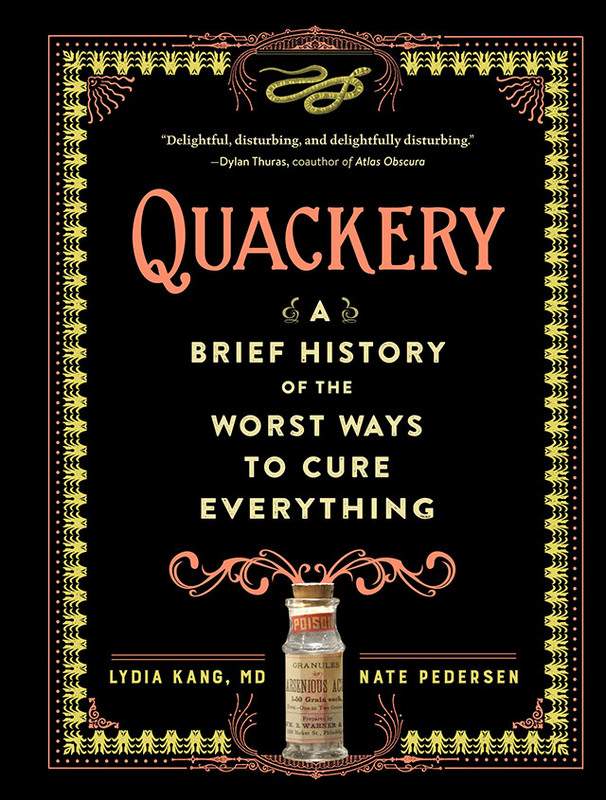 Looking back with fascination, horror, and not a little dash of dark, knowing humor, Quackery recounts the lively, at times unbelievable, history of medical misfires and malpractices. 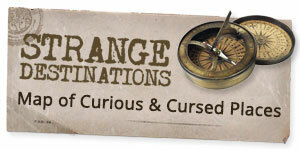 Ranging from the merely weird to the outright dangerous, here are dozens of outlandish, morbidly hilarious “treatments”—conceived by doctors and scientists, by spiritualists and snake oil salesmen (yes, they literally tried to sell snake oil)—that were predicated on a range of cluelessness, trial and error, and straight-up scams.